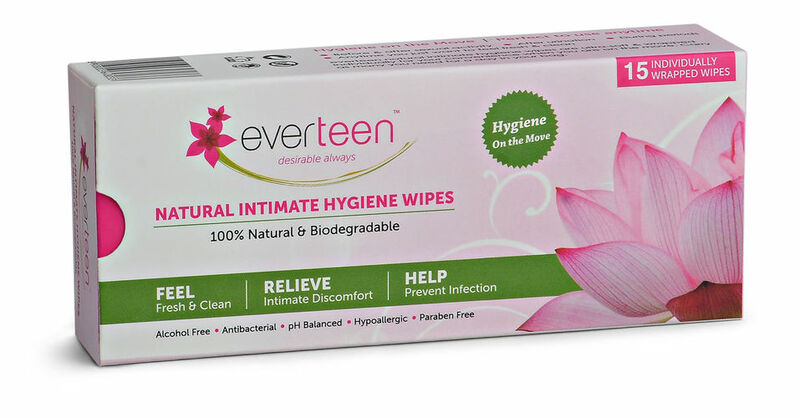 India's First Individually Wrapped Natural Intimate Wipes. Caution : For External use only. Keep away from children. Store in room temperature. Stop use if irritation occurs. Do not flush.